Whether you are throwing a party for a birthday, wedding, anniversary or just because you like to have a freaking good time, then you will want your party to be remembered. You will probably have a list of party essentials that include basics like food, venue and table decorations but have you considered what will make your party stand out? What will uplevel your party to a higher standard and make sure it goes down in history (OK we may be shooting a bit high here, not many parties will make it into the history books but why not aim big eh)?! So to help you on your mission for party stardom we have identified 5 simple additions to your party that will make sure it becomes legendary! To be fair, party booths are becoming a party basic, they are so popular that people are starting to expect them. Don’t let this deter you though, it is the exact reason we have included them in this list. A photo booth is an opportunity for fun and self expression, giving your guests an enjoyable and creative activity that keeps them in the party spirit. A party without a photo booth is quickly becoming the 1970’s version of a party without fondue. What’s more is when your guests enter the photo booth they have the opportunity to leave with a keepsake, pictures of their moment of frivolous fun. This reinforces their likelihood of remembering your party. Another thing we love about the photo booth is it can be personalised, if you have a specific theme, you can add accessories that are in alignment with it. 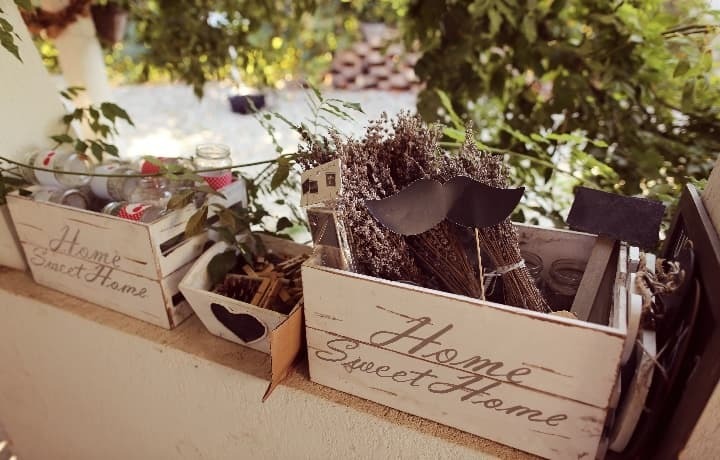 This makes your party more bespoke which is what will make it stand out. Retro is in and sugar is addictive. Put these two gems together and hire a sweet cart for your event. 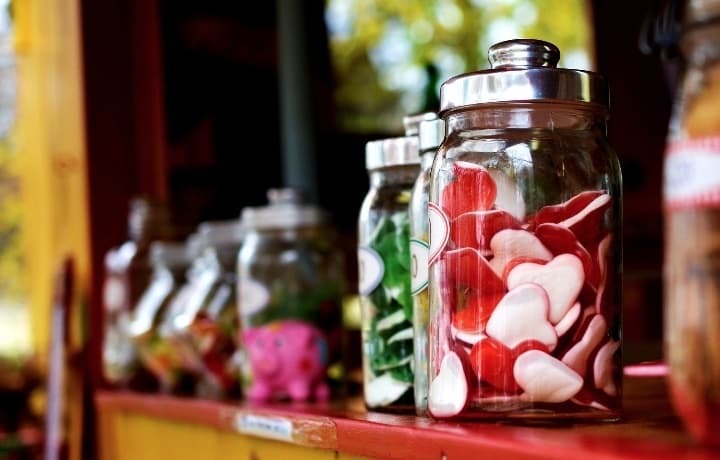 People assume that sweet carts would be used only at children’s parties and although they are a great addition to one (after all we all know how much we love being at parties full of kids that are high on sugar), don’t discount the adults though. Anything that brings back memories of yesteryear is very alluring, as grown up responsible adults with jobs and mortgages, an opportunity to feel 10 again is exciting. Many sweet carts are also really beautiful and can be decorated to fit in with any theme. Just think of the excitement your guests will experience when they mix sugar and alcohol, it will certainly be an event to remember! As human beings, we love being amazed, to sit back in wonder and awe as we watch someone do what appears to be impossible. The concept of a magician might seem to drab though so we recommend upleveling to an illusionist. A magician can still be a worthy addition to your event; a magician will often go around and visit your guests providing small table tricks to groups up to 10 at a time. 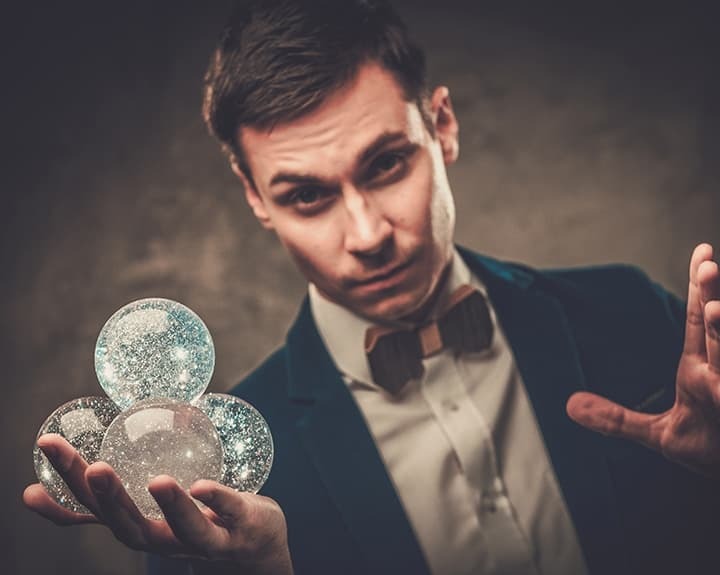 An illusionist on the other hand will put on a stage show and the magic will be bigger and more engaging so the whole room will be fixated at once. The good illusionist brings a whole new dimension to your party and creates a unique atmosphere. Now we know that it has become a trend over the last few years for wedding couples to use the opportunity of the first dance to put on their own semi-professional show and some of these are incredible. If you are able to do this, go for it! If not however, don’t stress just outsource! 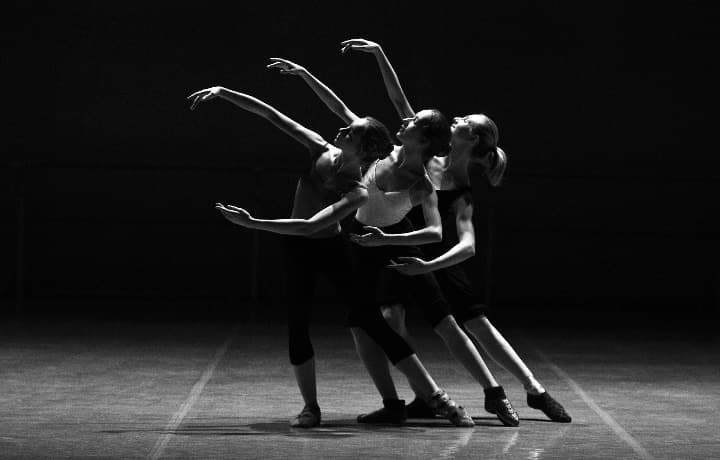 A professional dance routine can get everybody out of their seats and be inspired to follow their own steps, your professional dancers can also stay on the dance floor after their performance, encouraging others to get up and stay up, contributing to a memorable event! Ok so on the surface this doesn’t sound exciting but think about what it represents… on the side of the dance floor, place a box/bucket/tin of unisex flip flops. The idea is that your guests can ditch their uncomfortable formal shoes and don a pair that will keep them on the dance floor for hours longer. What makes a party really memorable is not something that is easy to box and buy, it is atmosphere. A party is fun because it gives people a sense of belonging and the chance to relax, let go and make connections with fellow human beings. UK Mobile Discos can provide the soundtrack you need for a history book style party. 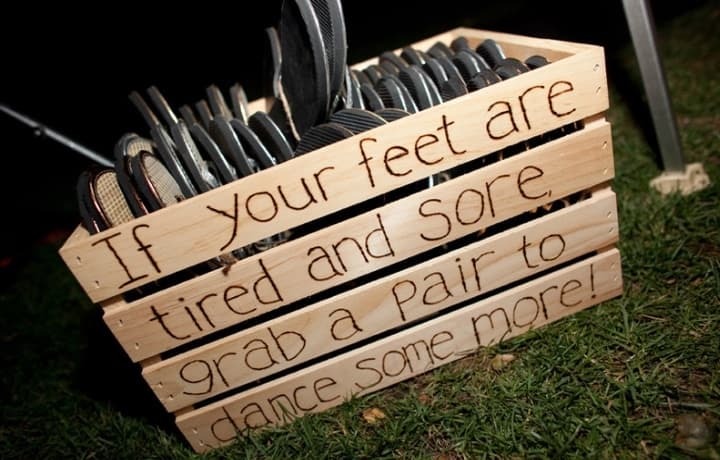 After all, there is no point encouraging your guests to dance the night away in comfortable shoes if they have nothing to dance to! Contact us today for a quote.